Everyone knows it's a 'Hercules player' when it comes to the successful penetration of just about every household on earth... and when it comes to the re-education of mankind in the way that we browse, shop and receive delivery of the products that we consume. Many factors have contributed over time to its success. But as the linked article demonstrates very compellingly, one thing at which it has consistently excelled is social media - indeed, even seemingly before social media (as we know it today) really existed. Take a look at how in this informative short read. You may be surprised by just how easily they've achieved it - and perhaps by how easily you could start to do the same. You're on our blog and updates site, which is hosted by elXtr, a leading digital hub powered by the award-winning lawyers at LHS Solicitors LLP. Bringing you real law, made easy. ...there really is no digital retail success story greater than Amazon’s. 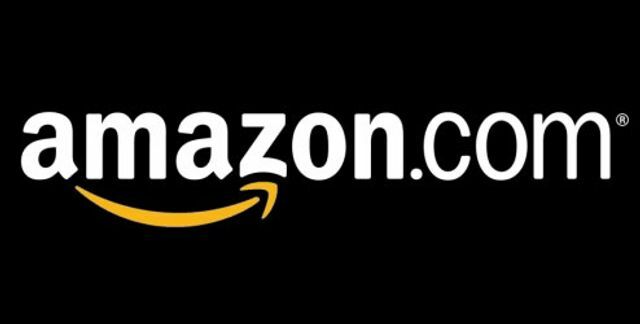 The figures lay it down bare – so let’s take a quick look at them: Over 304 million active customer accounts worldwide 171.83 million unique monthly visitors to Amazon sites 230,800 employees 20% year-over-year revenue growth (in 2014) $45.73 billion brand value Wow. Jaw-dropping figures indeed. ... The popularity of Amazon is nothing short of phenomenal, and somehow this gargantuan e-tailer has managed to muscle its way into practically every aspect of our lives – from the books on our shelves to the devices in our pockets and the parts in our cars. The question has to be– how on earth did it do this? In today's world, social media is a powerhouse when it comes to customer engagement and marketing.